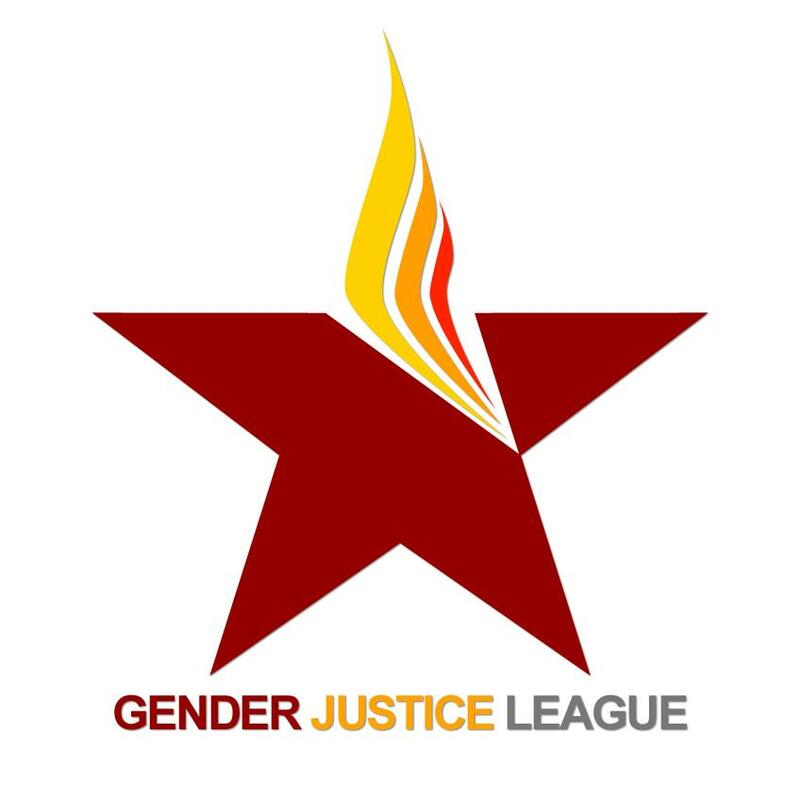 Trans Pride Seattle is presented by Gender Justice League. One of the missions of Trans Pride Seattle is to make the event financially sustainable and accessible for the whole community. Producing a high quality event has a significant cost, and we rely on community sponsors to help produce Trans Pride Seattle.